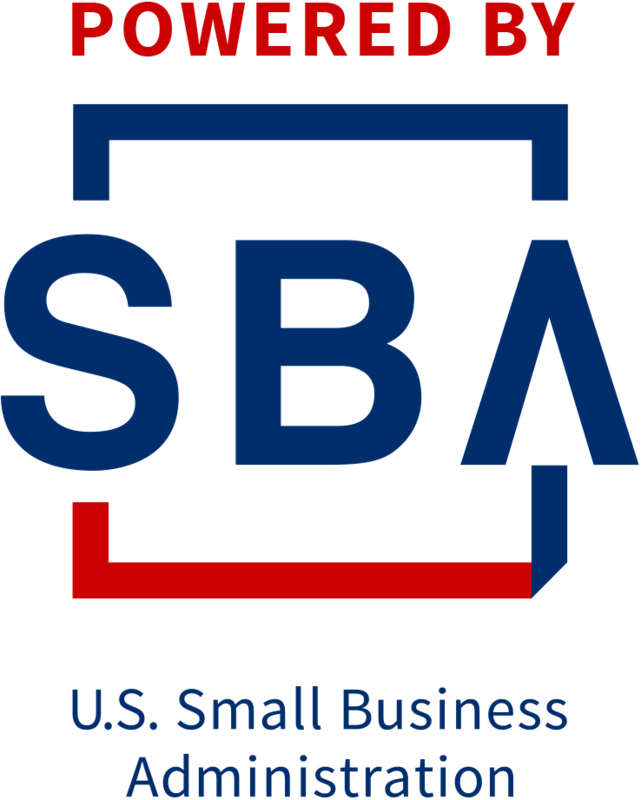 *Are you a Small Business with Assets up to $10 million? *Does your Entity qualify for QBI deductions and/or exemptions? *Understand the 5 General Types of Business Taxes. *Comprehend how the new TCJA affects your Business. *Learn the new Forms and Publications and Provisions.